If you have a toothache or other dental emergency in the Washington DC area, Emergency Dental Care USA in Arlington, VA has emergency dentists available for convenient same-day appointments. We accept most dental insurance, offer convenient hours and have several payment options if you don’t have dental insurance. Emergency Dental Care USA of Arlington is committed to getting you the care you deserve quickly, and at a price you can afford. 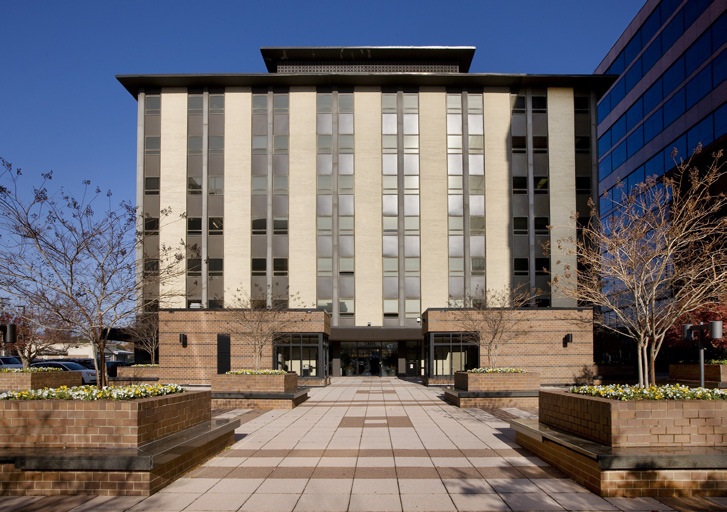 Our office is located in Virginia Square, less than a block from the metro stop, and less than 15 minutes from downtown Washington DC by way of the metro. If you're a new patient and you'd like to reduce your wait time, please print and complete our Patient Medical & Dental History Form below. If you've been to our dental clinic before, we already have your information, and we can update anything at the time of your visit. Needed some emergency dental work on a Sunday. I was able to walk in and they took care of my issue very professionally. © 2016-2018 Emergency Dental Care USA and Michael K Obeng, D.D.S., PLLC. All rights reserved.